Is Your Website On Page One? Optimizing your site and brand for search engines is vital for your online presence and is directly related to site traffic. If you search phrases relative to your business in Google and do not see your company listed on page one, you are losing leads to your competitors. Contractor Advertising has helped many companies across the nation achieve high search rankings, bringing more visitors and more calls. What sets up apart from other companies? We Plan Ahead – We keep up with the latest algorithm updates and prepare sites to rank for the long run. On Page SEO – Your content should engage your audience and be set up to create a logical and user-friendly experience. Off Page SEO – Creating powerful back-links to the site and managing you companies online directories will ensure your web presence is firm. Unique Content – Each article we create is unique and authentic and is designed to engage the reader. Adding quality pages is essential for providing helpful information to the visitor. As a quality SEO company we will develop articles, blog posts and videos about the services you care about most. We help ensure that the consumer will see them first when they are researching their options online. What Makes Contractor Advertising Different? Here at Contractor Advertising, we help companies avoid penalties for doing poor SEO. This is the true power we bring to our clients. Over time, we have sifted through different procedures to get a web page to rank high. Some lower quality companies will use short-term techniques that might boost a website ranking for a while. 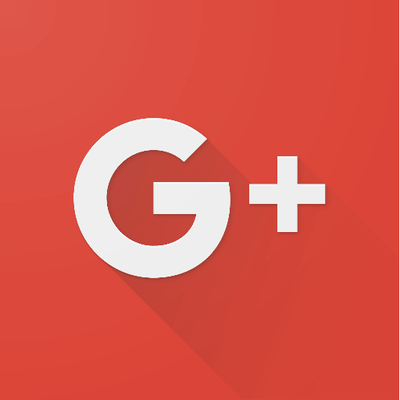 However, these dubious techniques raise a flag in the eyes of Google and other search engine giants. If an SEO company steps over the line, they are not the ones that get hurt. The client suffers when they get penalized by Google. This is what makes us different; our dedication to making sure your website is as optimized as possible. 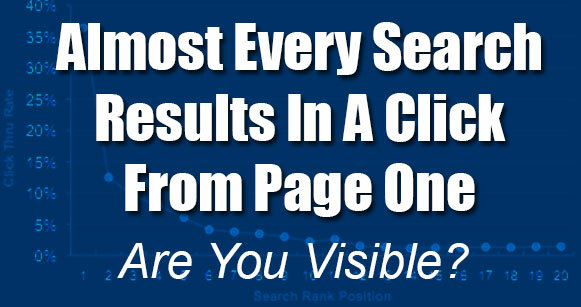 Our SEO professionals will also put together a monthly report of your search engine performance. In the ranking report, our experts will provide you all the information you could ever need to understand the performance of your site. From direct SERP placement to placement on maps and videos, we have you covered. Letting in the good and keeping out the bad is always a good strategy no matter what industry you’re discussing. Our search engine experts are here to help make sure that we let in the good links and keep out the bad. We want to make sure that the reputation of our customers remains crystal clear. Let us handle the nitty-gritty of online reputation management for you and your business. General Contractors Roofers Electricians And More! Search engine optimization is a very cost-effective way of marketing. The investment in an SEO campaign has a demonstrable return on investment. Most companies will see increased traffic fairly rapidly. Increased traffic is the key to more sales, better engagement and an expanded customer base. Our SEO experts are happy to answer your questions.